Air pollution can have a “huge” negative effect on cognitive intelligence – especially amongst older men – according to a study released this past August. The research is one of the first of its kind to focus on the links between air pollution and cognition in older people. It was undertaken by scientists at Peking University in Beijing, China and Yale University in the U.S. and was published in the Proceedings of the National Academy of Sciences journal. In particular, it found that long-term exposure to air pollution may impede overall cognitive performance. The researchers’ sample set included a panel of over 25,000 people across 162 randomly chosen counties in China. 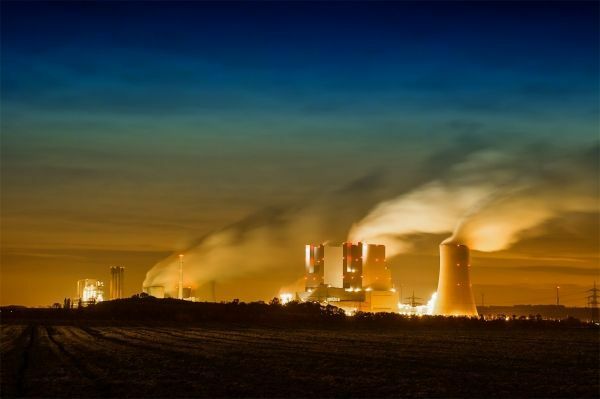 The study was also based on daily readings for three atmospheric pollutants, namely sulphur dioxide (SO2), nitrogen dioxide (NO2) and particulate matter smaller than 10 micrometers (PM10) where the participants lived.